My vehicle interests stretch way back to my Matchbox collection and playing with those in a back yard dirt pile. A friend recently asked what vehicles were being manufactured in the 1920s and that prompted some Googling. After all, not all cars are Fords, right? Vehicle production rapidly increased after World War One with many manufacturers in the field. A Wikipedia page with automobile production figures is an easy find on the web. 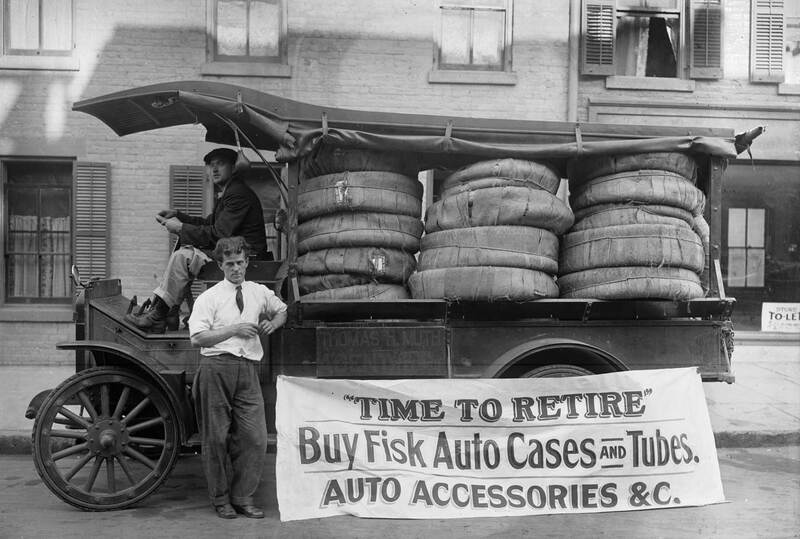 Note the many companies that are now long gone; Durant, Willys, Hudson, Maxwell, and Nash. The next find came through the 1/87 Vehicle Club website where Randy Sawyer has shared a wide variety of Pre-Depression Era scale vehicles. A “Handbook of Automobiles 1925-1926” is mentioned on a few of his model descriptions as inspiration. The cover is seen above and affordable reprints are easy to find through Amazon. As I continued Googling, I was surprised to find these handbooks were regular publications through the Teens and 1920s, and possibly later. Several early editions have been digitized and available as PDF downloads. 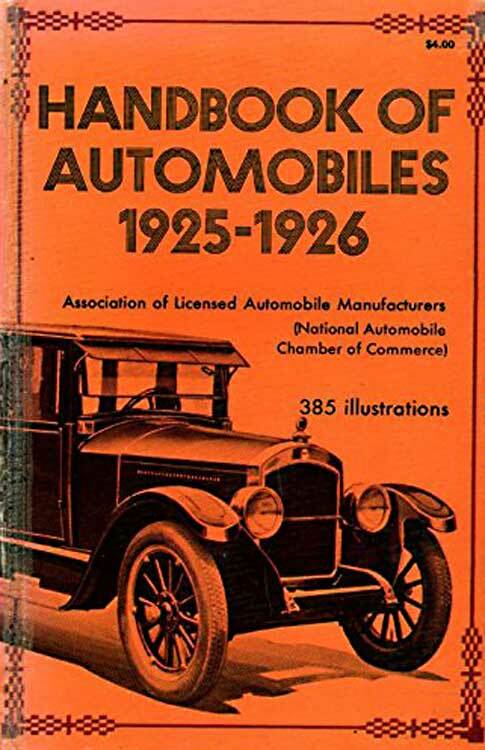 Here’s the 1920 Hand Book of Automobiles. This is page from the 1920 Hand Book of Automobiles. Click on it to review a larger image. 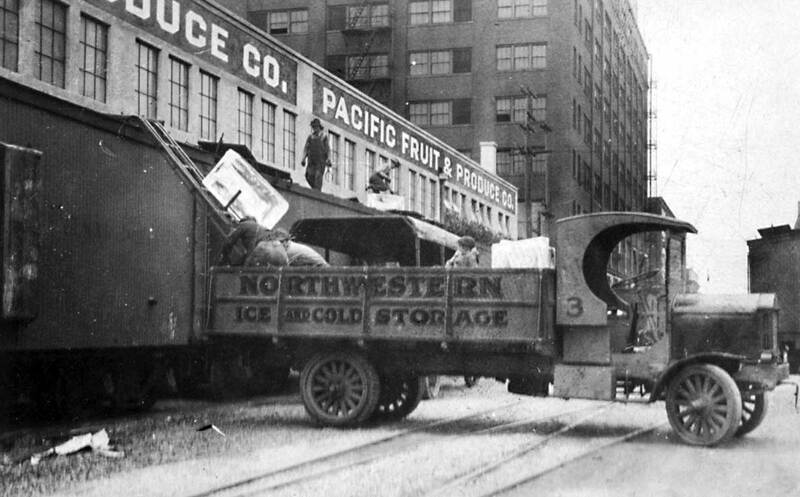 I had never heard of the Garford Motor Truck Company of Lima, Ohio before I found this book. The specs offer dimensions of wheelbase and tire size to assist in modeling. I’ve been told that many smaller companies had sales limited to regions where they were manufactured. 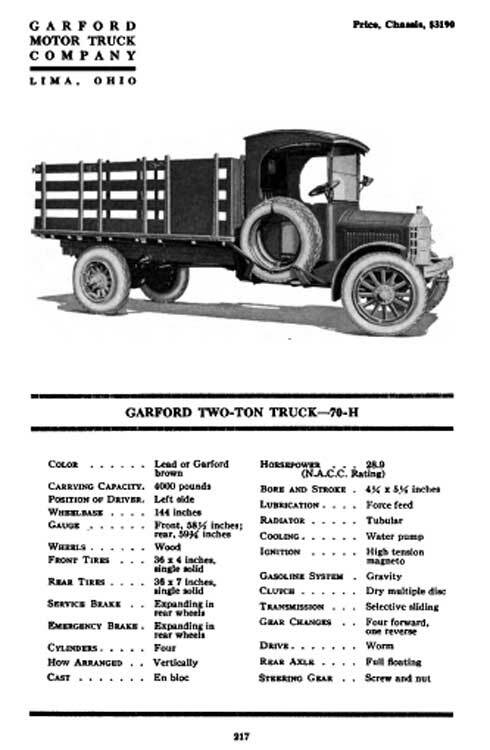 A Garford truck would not be likely in Los Angeles but is more likely to be seen in Toledo, western Ohio, and eastern Indiana. These handbooks are great resources to guide efforts in creating vehicle models that represent the time and place of your focus. It is important we each build our own research archives with pertinent images and files we find on the Internet. I’ve collected a good deal of information over the years that is organized and easy to access on an external hard drive. Use the Library of Congress digital archive as a research starting point and download historic images to your archive that will push your modeling forward. 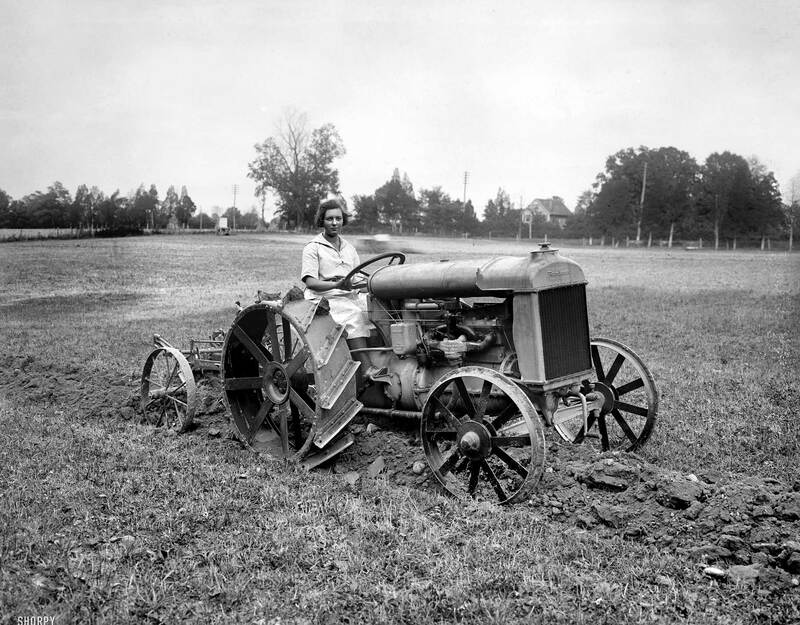 The above image is a great example as an HO scale Fordson tractor was once produced by Jordan Miniatures. You can go right to the Library of Congress image location through the link in the caption and download a high quality file to your computer, possibly right into your Vintage Vehicles folder. BTW, most of the images on the Shorpy site come from the Library of Congress digital archive. Vehicles complement our model railroad scenes and reinforce a connection to the point in time we model. Historic photos and documents can assist our efforts to bring more prototype variety to these supporting actors on our layouts. Eric another very informative post, your items are always a joy to read.